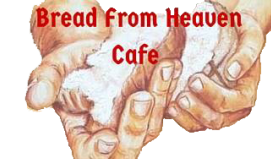 Bread from Heaven Cafe is now distributing food to around 1,000 in the Jackson are alone and 1,500 people in the surrounding areas. 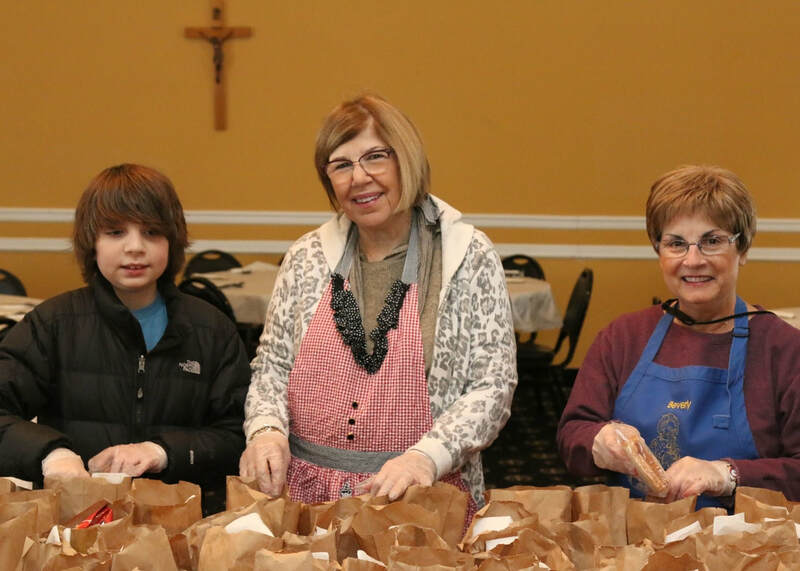 We are working with various communities, churches and organizations along with food pantries in Lakewood and Farmingdale. 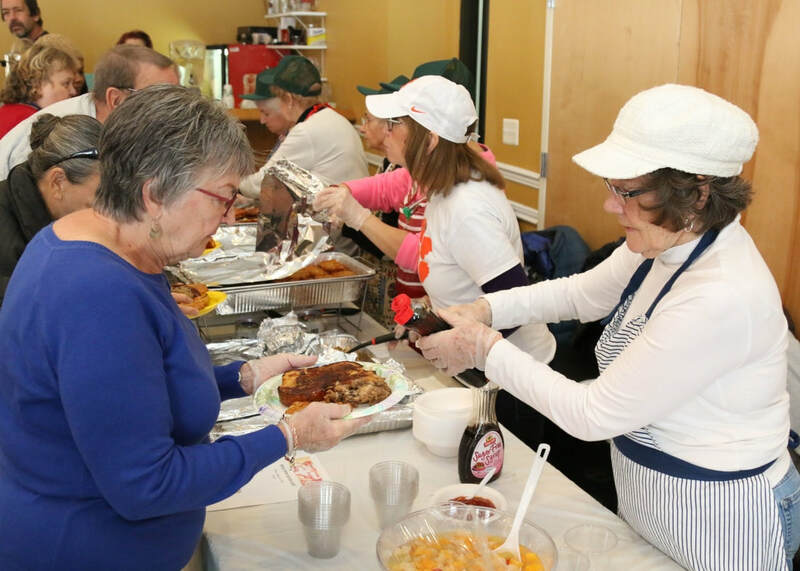 We also help individuals with food as needed.